Grieving the loss of your husband is never easy and the road is not one you have to travel alone. 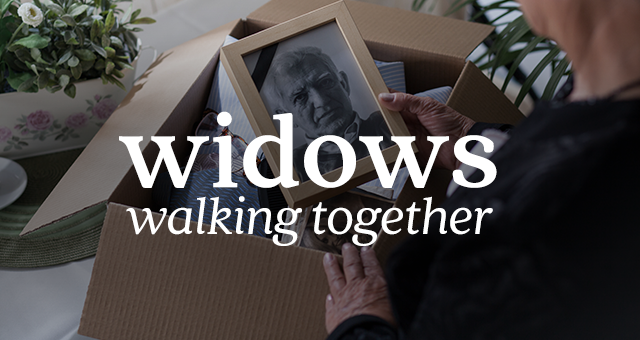 Join other widows as we gather together to support each other, share stories and fellowship twice a month at Southeast. Share your journey with other women ready to share theirs. Led by Sharalyn Warren, this group meets on the 1st and 3rd Sundays of each month (different times).